Home » Is China Trying to Shape the Gold Market? But this isn’t all that China has been up to in recent weeks. The People’s Bank of China and the Bank of Russia — the central banks of the world’s two largest gold buying nations — are looking into creating a joint gold trading platform. That should tell you something about where this is all headed. The answer is logical. And, it poses this question for you: Why wait any longer? Why not scoop up the yellow metal now? 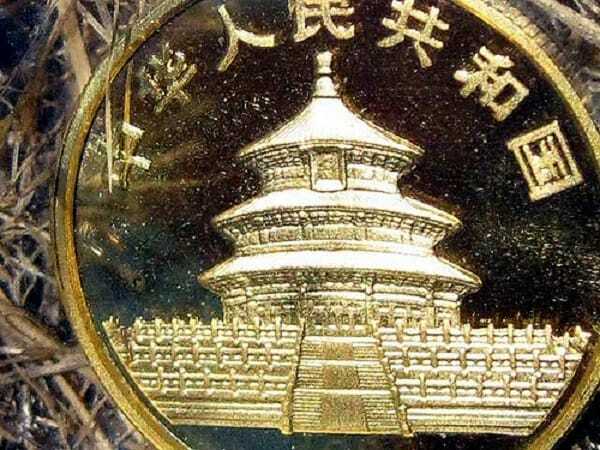 The Chinese understand that gold can help to maintain the value of your savings. So shouldn’t you take the steps to protect your own? With the price of gold increasing so far in 2016 — up over 16% in the first quarter — this may be your best last chance to start shielding your retirement. Request a free information kit on gold and silver here. A British exit from the European Union will likely cause gold to rally, but why? Read more here.